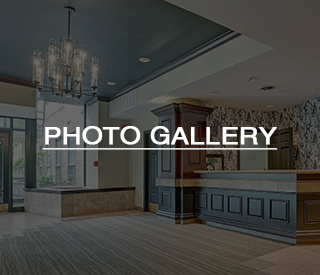 We are an extraordinary residence located in the heart of Harrisburg. 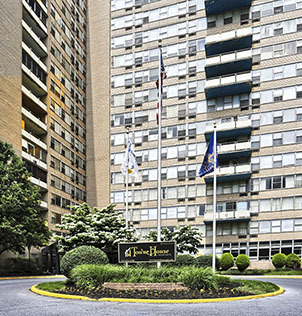 Situated just two blocks from the State Capitol Complex and easily accessible to the Interstate 83 and 81 as well as the PA Turnpike, Towne House has everything you can ask for. We are flexible with our lease terms to best suit your needs in our fully furnished corporate suites, to a long-term lease in one of our apartments. Our residents have access to a fully equipped 24-hour fitness center, convenience store, restaurant, barber shop, laundry center and dry cleaning delivery services. In addition, in the warmer months, you can take advantage of the rooftop sun deck. 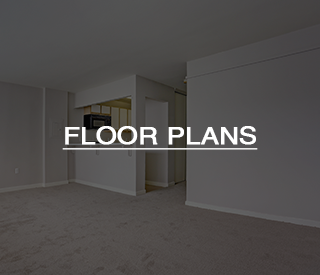 All of our apartments offer oversized closets and either city, capitol or river views. 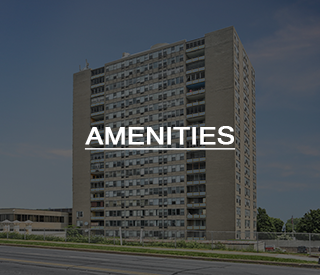 In addition, almost all of our one and two bedroom apartments feature dishwashers and garbage disposals for added convenience. Here at the Towne House we offer convenience at its best and are continually striving to capture the essence of fine, affordable living. Located in Midtown Harrisburg, Towne House Suites & Apartments are within walking distance of shopping and dining. We offer a superb location and the opportunity to experience classic urban living.